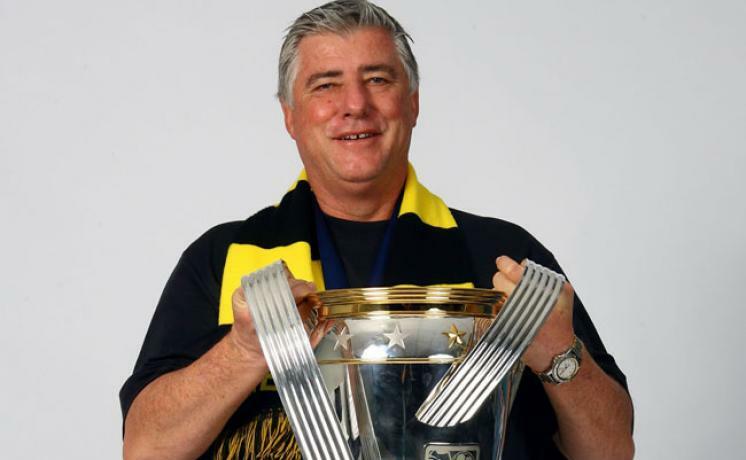 Winner: Can Sigi Schmid bring another MLS Cup to LA? many LA fans asked for it; the Galaxy FO delivered. Read more on Sigi Schmid’s homecoming to the LA Galaxy in this week’s 100 Percent Soccer column.